Groenkloof Reebok Retirement Village is located in the Southern Cape. The property is north facing, with beautiful views of the rolling hill countryside, but also close enough to the ocean to smell the ocean breeze getting you into the relaxing beach vacation mode. The village provides residents with the peace of mind of security and excellent medical care on a 24-hour basis. Conveniently located 15 minutes drive from George National airport, 2 large malls, several beaches, game lodges and some of the world’s best golf courses. The village consists of own title houses, a clinic facility, and a community centre. 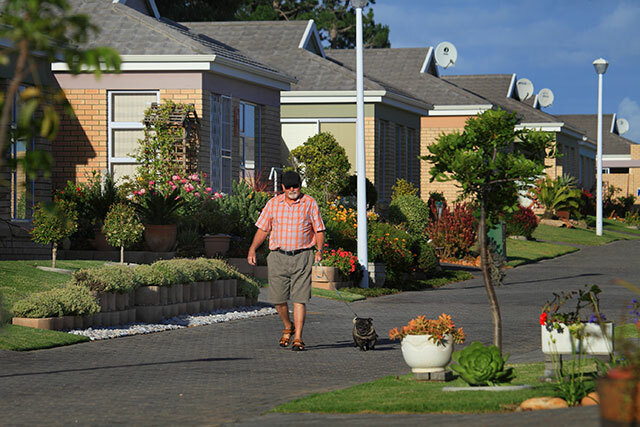 Groenkloof Reebok Retirement Village, is linked to the Groenkloof Great Brak River Retirement Village, and more specifically to its Care Unit. The link was initiated to mutually benefit both villages. 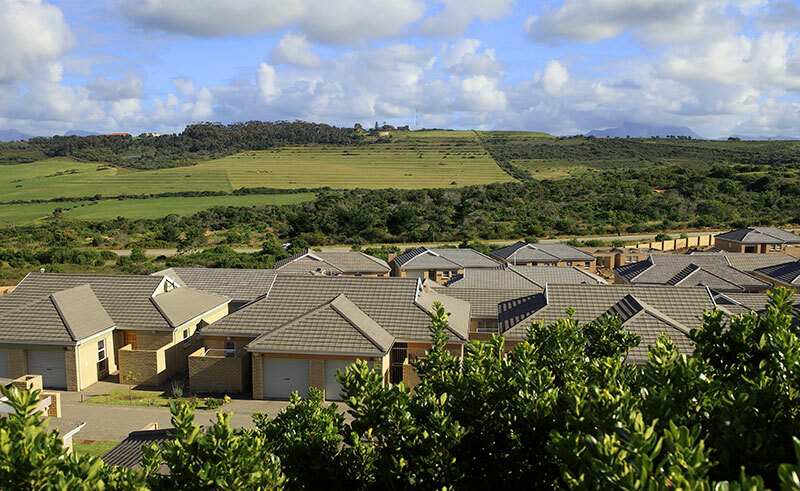 The advantage for Groenkloof Great Brak River is a broader more sustainable client base and on the other hand Groenkloof Reebok has access to a large Care Unit which gives residents peace of mind at affordable rates. Groenkloof Reebok Retirement Village residents make, as part of their monthly Home owners Association levy, a contribution to the Groenkloof Great Brak River Care Unit; in return all available services are offered to Groenkloof Reebok residents at the same tariffs. 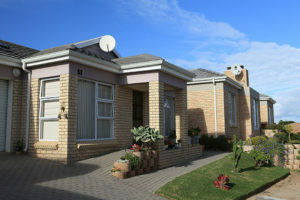 Groenkloof Great Brak River Retirement Village is situated approximately 3 km from Groenkloof Reebok Retirement Village.